I saw this exceptional film yesterday and thoroughly enjoyed the uplifting experience. I was delighted to meet THE dancer herself and it warmed my heart to be in the midst of such greatness, all the more made special by her humility and easygoing style. This wonderful review nicely captures and indeed amplifies the many subtle aspects of the presentation. At first I thought that reading this after seeing the movie makes it fulfilling, but now I think that there’s an independent value in it of itself. Well done all around, and thanks for posting! Thank you for your heartfelt response! Thank you so much for such wonderful words! Really touched. 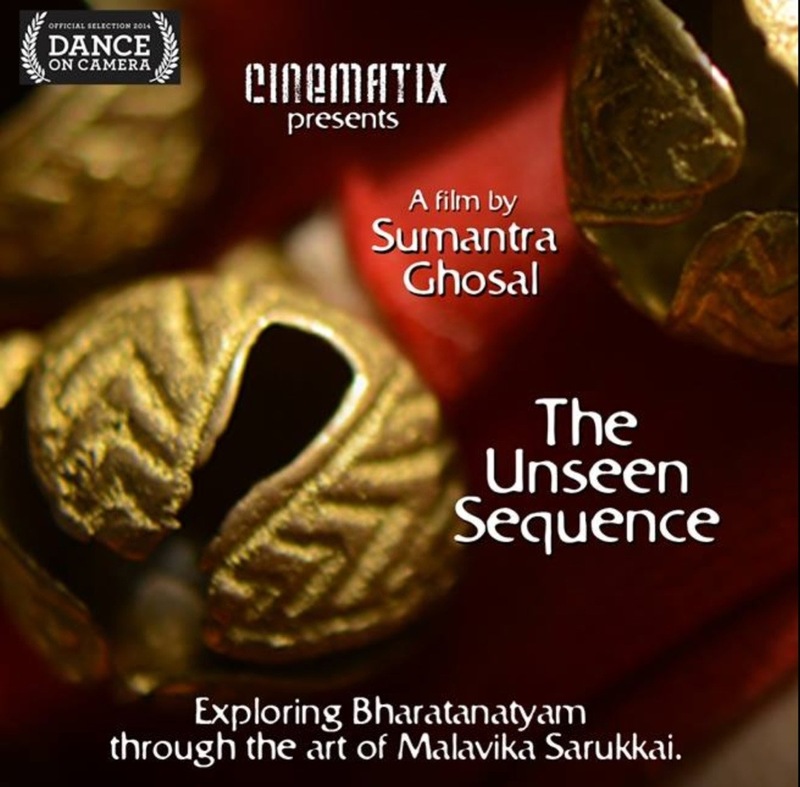 The film is pure inspiration, for dance, for introspection, for poetry and for poetic experience! Thank you!